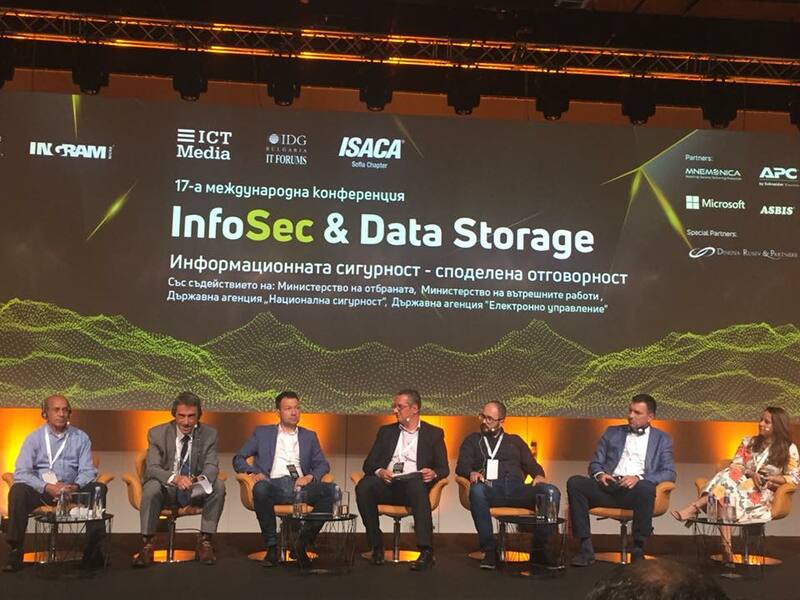 The 17th edition of the InfoSec & Data Storage forum took place on September 27th and was organized by ICT Media and ISACA Sofia Chapter. 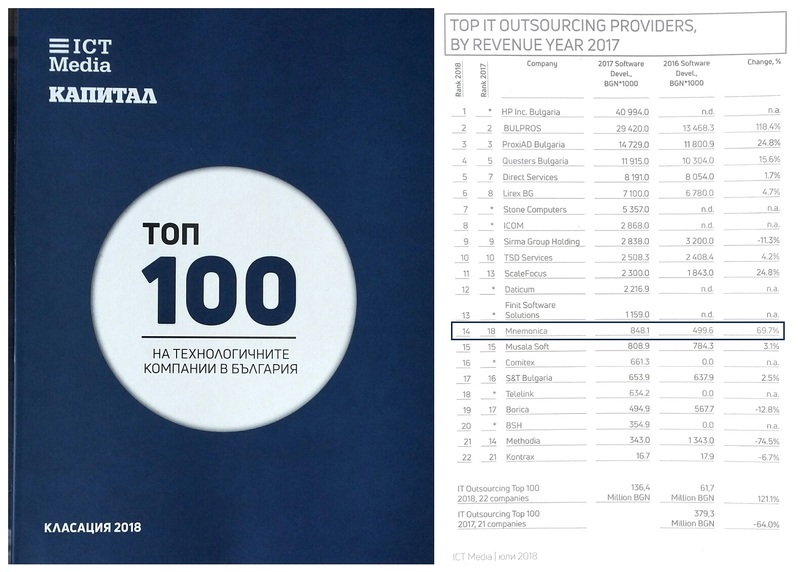 Mnemonica was one of the sponsors of the international conference where IT managers and experts from all segments of the economy shared more about cyber security. 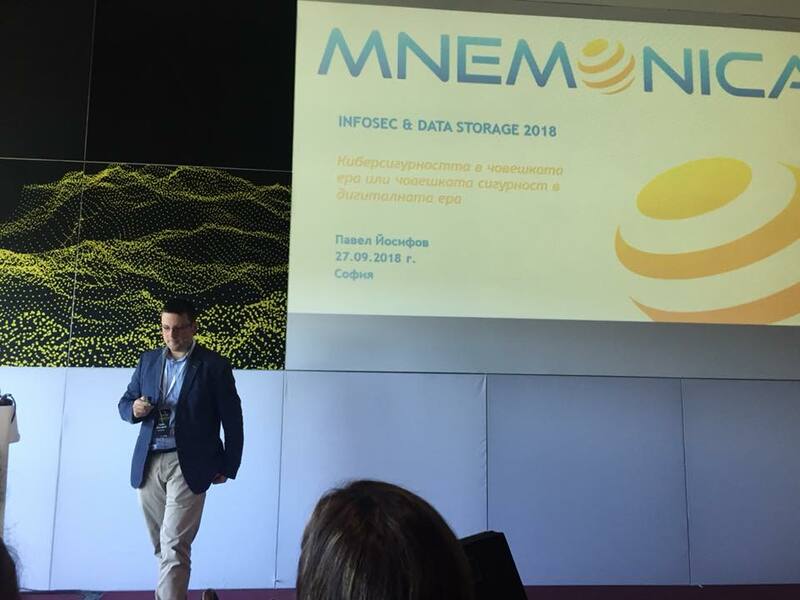 Pavel Yosifov, Mnemonica’s Technical Director, was one of the speakers and talked about “Cyber Security in the Human Era or Human Security in the Digital Era”. Vihren Slavchev, Mnemonica’s CEO, took part in the panel discussion “GDPR – Steps Already Taken and Practical Challenges”. Mnemonica with yet another recognition Why is the Human Factor Essential to Cyber Security?